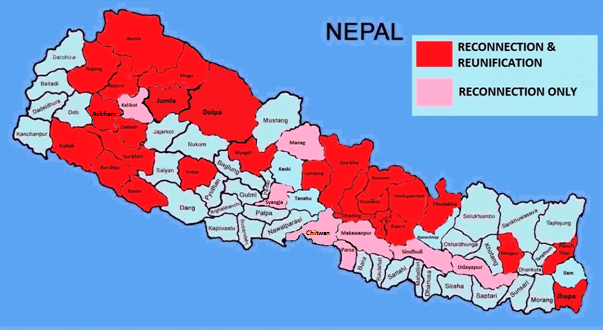 "Following the Nepal earthquake in 2015, thousands of people in Nepal were left homeless. Families became increasingly vulnerable to child traffickers removing children from their communities and placing them in institutions. This is a short film about a programme Next Generation Nepal (NGN) established to raise awareness of this issue amongst families. It was created by NGN in partnership with Lumos, to be used in Lumos’ pilot online course, A Short Introduction to Transforming Care, to illustrate the importance of conducting evaluations in the transforming care process. It was considered a model of good practice by Lumos." 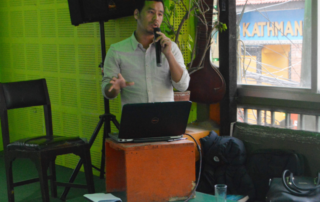 Check out this video from our Country Director Samjyor Lama how to monitor and evaluate reintegrated children successfully in Nepal. Urgent! 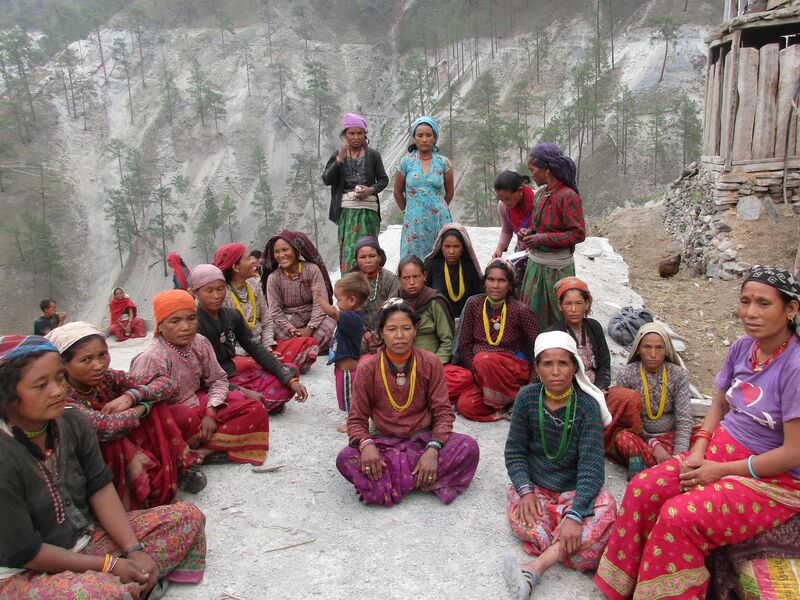 Your Donations Support Our Work in Nepal. 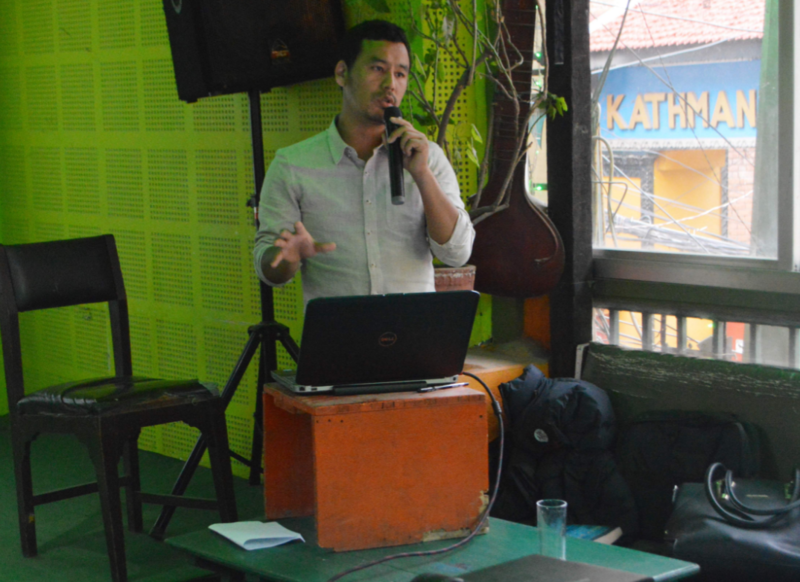 Hello Friends, We would like to take a moment to explain why your donations are so important to NGN's work. 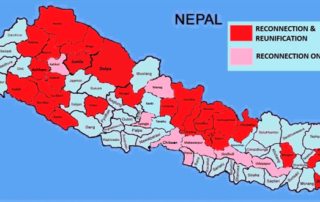 NGN is required by the Government of Nepal to spend $200,000 minimum per year on our projects in Nepal. 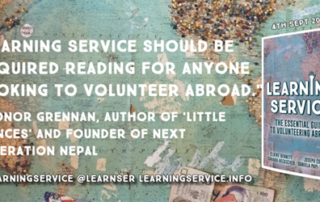 This is easy for large INGOs, but it can be daunting for a small organization such as ours to reach this level of fundraising every year. 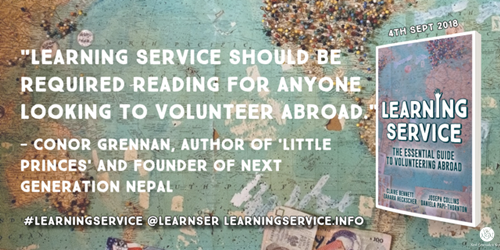 NGN's presence and work is vital for the children and families of Nepal. Rescue, Reunification and Prevention are our core programs. 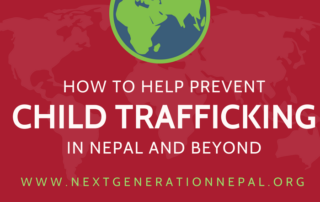 Over time, NGN has rescued and reunified over 500 children and reached tens of thousands of Nepalis on how to end child trafficking. Your donations make this happen. 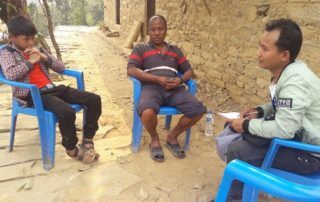 NGN has recently expanded its Street Drama Advocacy program into the Humla and Mugu Districts of Nepal where there is little communication with the outside world. Posed as well dressed, well-spoken individuals, traffickers travel to these vulnerable, remote areas where they make promises to take a family’s child to the city and provide them with a dream of care and education. 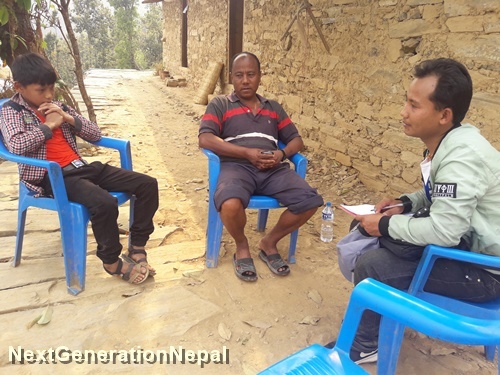 Where the Road Ends: A Reconnection Update Mahendra, our anti-trafficking coordinator, is traveling through the jungle under brutal conditions with no roads to monitor children that NGN rescued right after the Great Earthquake. 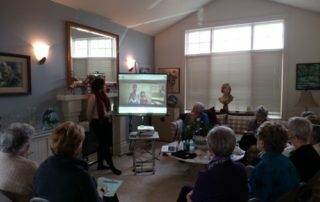 A testimonial from this recent talk: Zia came to our meeting this morning and was just wonderful. 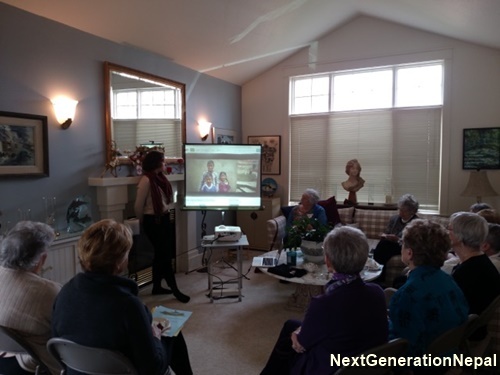 Her presentation was very informative and beautifully delivered. The screen notes and the video were extremely helpful. She got lots of applause and after she left, I had many members tell me how much they enjoyed the presentation. 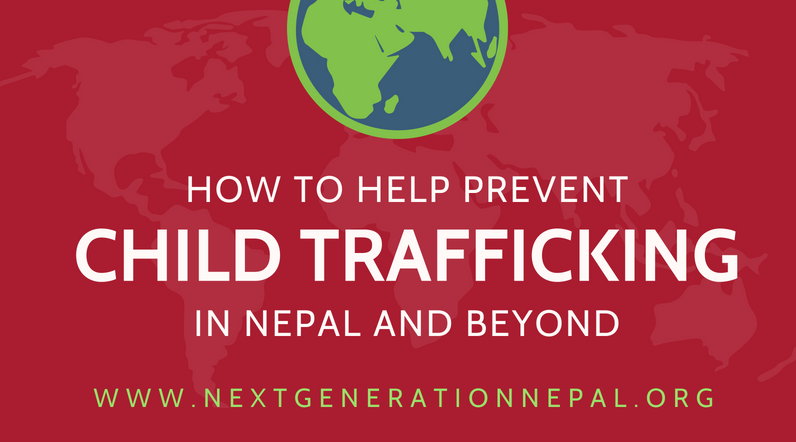 NGN has rescued 12 children from an unsafe children’s home in Kathmandu! On March 7th, NGN rescued 12 children from the sparse, no longer funded and unhygienic conditions of a children's home in Kathmandu. 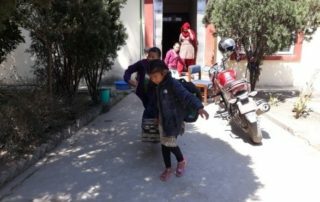 They are now staying at NGN's transit home while they receive medical and dental care during the time it takes to be in contact with their families. 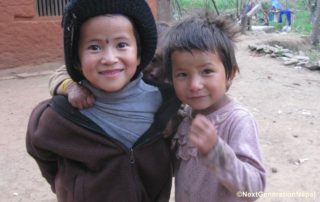 We have no idea what might have happened to these kids if the home's operator hadn't accepted this intervention by the Nepal Government and NGN.